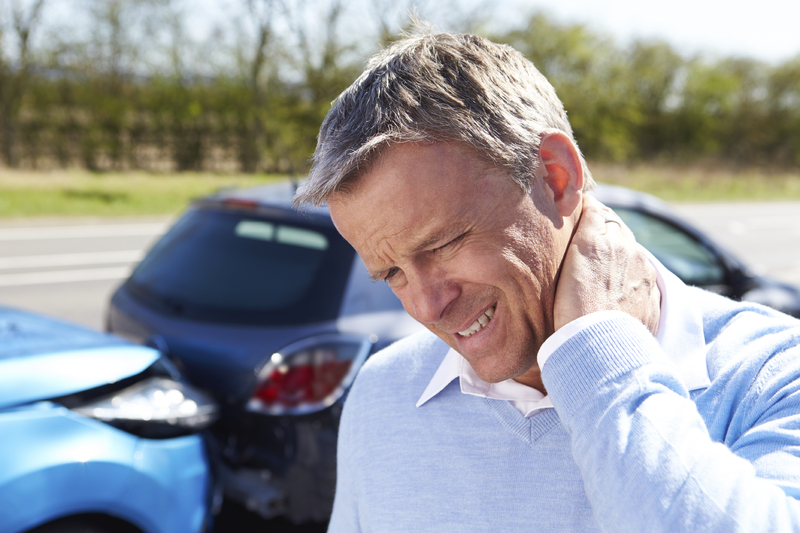 Whiplash and other injuries, aches and pains should not be ignored following a car accident. Symptoms may take a few days to appear so if you are unsure, make a claim so if you need it, you have it. The sooner you start physiotherapy, the faster you will recover. If you are injured in a motor vehicle accident, whether as a pedestrian, cyclist, or motorist, call your insurance company immediately to make an injury claim. 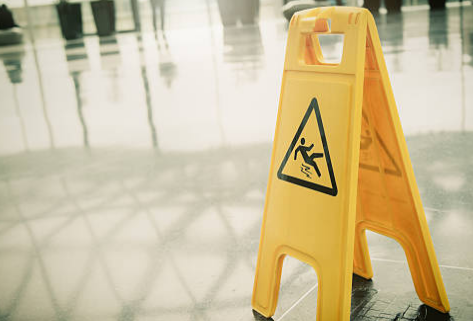 Whether you are injured from falling down the stairs at home or from a slippery surface at your job, the results of these accidents are devastating in more than one way. Whiplash and disc herniations are common when the body falls faster than the body’s ability to accommodate, such as a slip and fall. Even an ankle sprain is no longer considered a “minor” injury. If you are injured playing a recreational or competitive sport, Toronto Accident Rehab is the place for all of your rehabilitation needs. Our professional provide rehabilitation treatment enabling a return to playing sport quickly and safely. Call us for an assessment today. 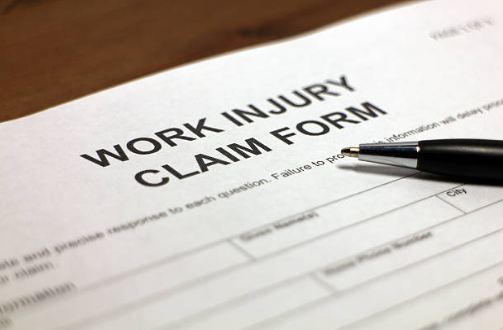 When workplace injuries impair your ability to perform your usual work and recreational activities they impair your quality of life. If you have been injured on the job, make sure you get the expertise and level of care needed to get you back to your normal self. Toronto Accident Rehab Offers an Array of Specialized Programs Just for YOU! If you have suffered an injury, our health care professionals encourage you to schedule an appointment as soon as possible. Whether work or sports related, the result of an auto accident or a slip or fall, sustaining an injury can reduce the quality of your life and keep you from participating in the activities you love. If left untreated, these types of injuries can result in uncomfortable scar tissue, reduced flexibility, and ongoing, lifelong symptoms like pain, headaches, reduced mobility, and even insomnia. Don’t let an injury change the course of your life; recover quickly with help from our team of Physiotherapy near me specialists. We treat all kinds of conditions: sports injuries, fractures, sprains and strains, vertigo, car accident and work injuries, and much more. We are trained not only to prevent and treat injury, but to assess and diagnose it as well. Your treatment plan may include manual therapy, cold laser therapy, IFC, rehabilitation exercises and more. Whether you want to destress in a quiet, relaxing environment or are in need of a deep tissue rehabilitation massage, we have what you are looking for. Our therapists are registered and are trained in multiple massage therapy techniques. Call for your appointment today! We believe in treating the body as a whole to not only relieve your symptoms, but help to prevent future re-occurrences. We strive to improve and maintain the proper mechanics of the body’s joints, muscular and nervous systems. After an initial assessment, you will receive a treatment plan tailored to fit your specific needs. We’re approved to DIRECT BILL your plan. The ONLY thing you have to worry about is getting better... and let us take care of the rest! Contact us to schedule a ‘no-obligation’ appointment today to see how we can help. Same Day Appointments Available. 538 St. Clair West, 2nd Floor close to Bathurst Street, Toronto, Ontario. Have a Question? We are here to help. Send us a message below.